Misplaced or lost your keys? 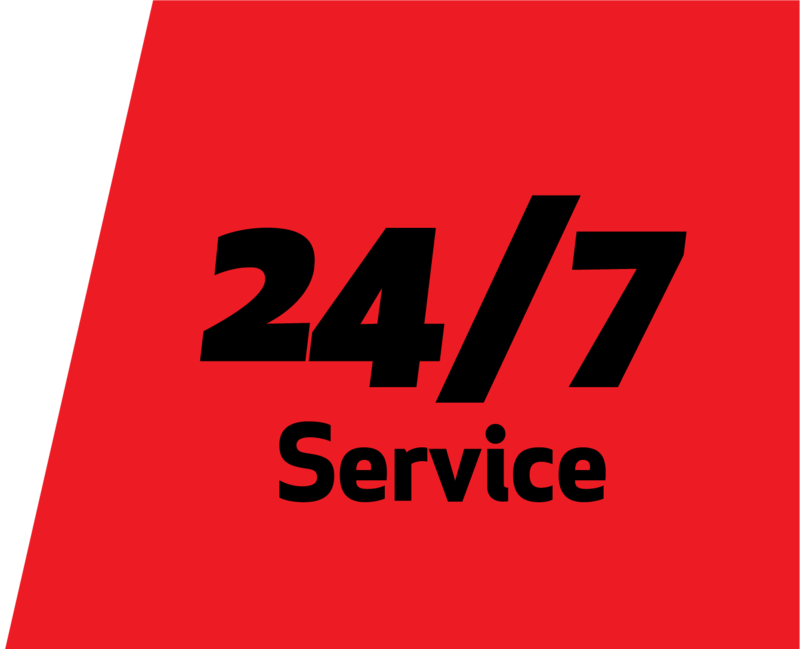 affordable 24/7 rapid response mobile Locksmiths service ensuring our emergency locksmiths team will be at your door in no time! Our locksmiths services reach various suburbs including Brighton East, Moorabbin, Bentleigh, Bentleigh East, Elsternwick, Elwood, Caulfield North, Malvern and Hampton. 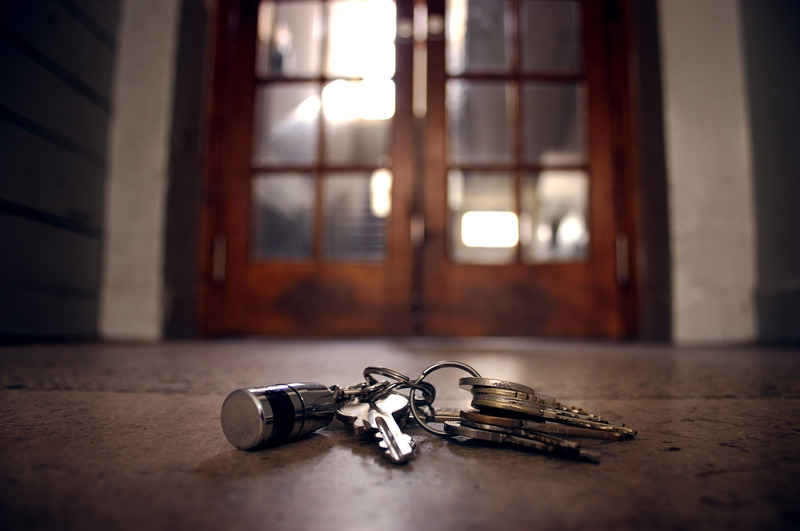 Whether you’ve just come home from work and noticed your locks have been compromised or you can’t find your spare keys, our emergency locksmiths will come to you at any hour of the day/night to make sure your home is secure once again.